The Upside is directed by Neil Burger (Divergent) and written by Jon Hartmere (The Electric Company). 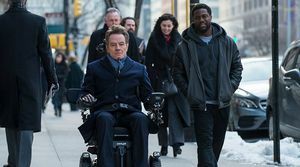 This American remake stars Bryan Cranston (Breaking Bad), Kevin Hart (Ride Along) and Nicole Kidman (Big Little Lies). "A comedic look at the relationship between a wealthy man with quadriplegia and an unemployed man with a criminal record who's hired to help him". Was an American remake of an overlooked (outside of Europe) French film necessary? The release of “The Upside” had been a long time coming. 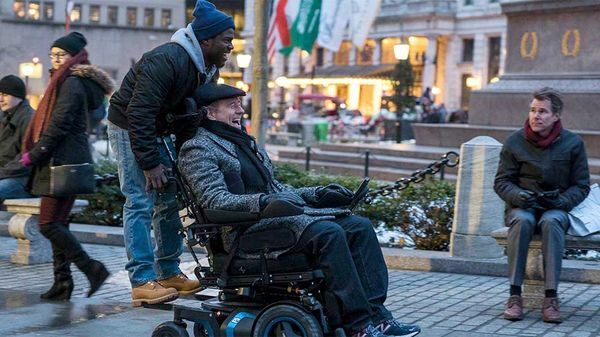 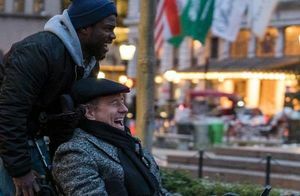 This Americanized remake of the 2011 hit French movie “The Intouchables” began filming in January 2017. 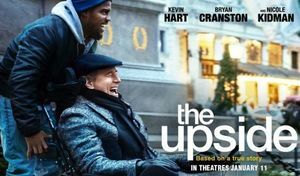 At the time its distributor was The Weinstein Company.